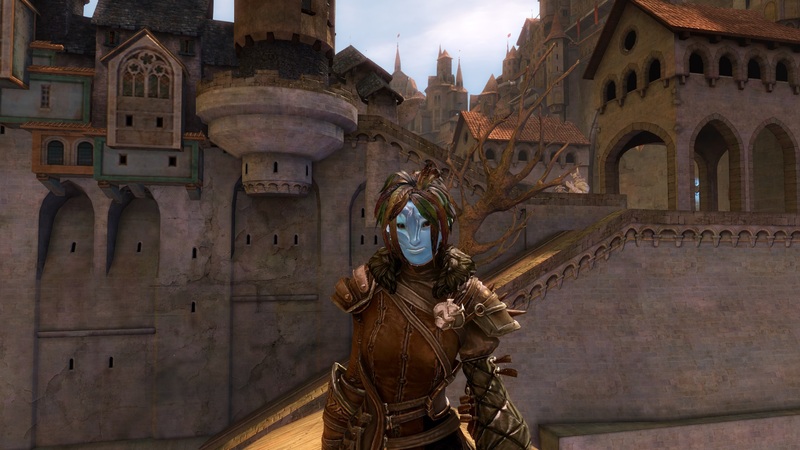 Share your sylvari and rate the one above yours! 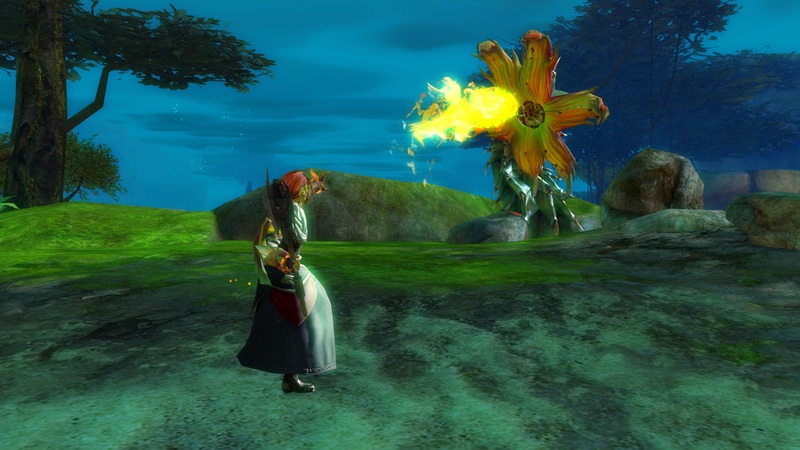 Forums » Everything Tyria » Share your sylvari and rate the one above yours! Not much of a reason as to why I decided to create this thread. 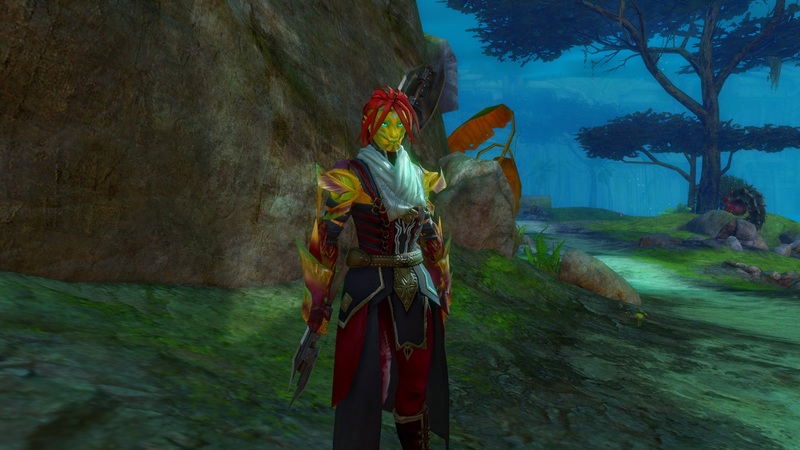 I quite the like the sylvari, and I believe that they are capable of providing numerous ways of customization! Their cultural armors do wonders when it comes to dyeing. 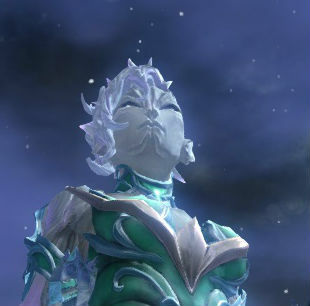 So the objective of this thread is for you to show a few screenshots of your character, maybe talk a bit about it and rate/comment the user's sylvari above you. Both female and male sylvari are welcome. 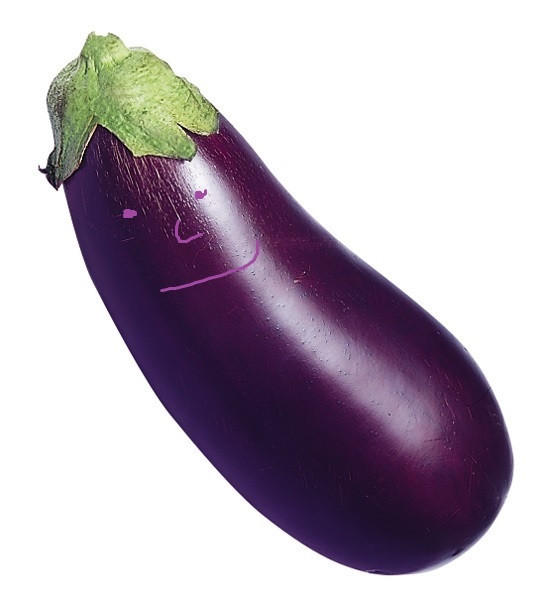 One character per post; and you can only post a new one unless someone has replied beforehand. Make sure to place them inside a 'SPOILER' to avoid spam. There are trolls ahead. Simply ignore them. Well then. I can see that this thread was a waste of time. Don't pay attention to them really, their favorite pass time is to belittle everyone else out of their little buddy league to make themselves feel better for whatever reason. Best thing to do is to ignore them entirely. 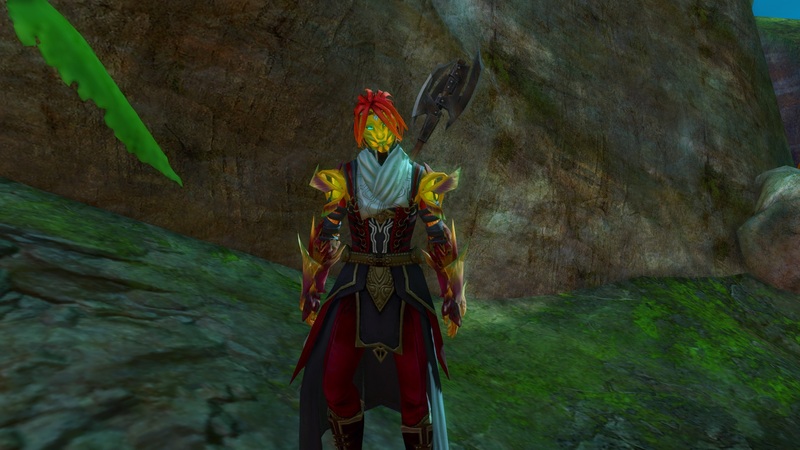 If I had to rate your Sylvari, I'd give it a 6/10. I like the haircut and the armor, but the greenish dyes make them look really bland, like, really generic. They'd look better with more varied, vivid colours IMO. 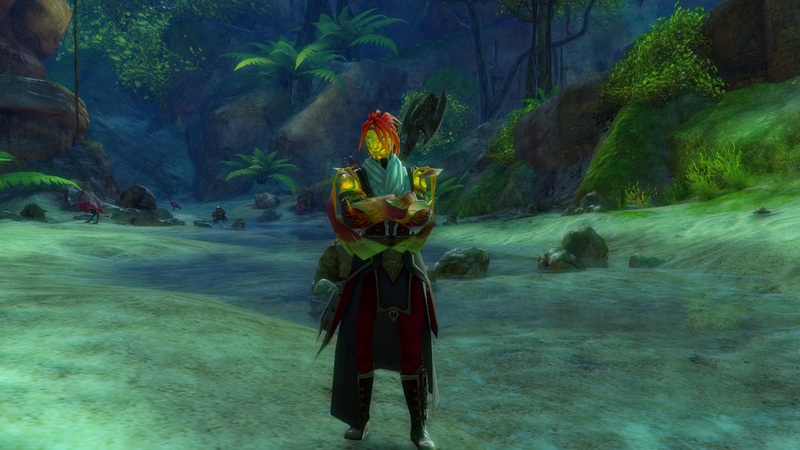 I prefer a rather dark toned sylvari. All the vivid colors are making me think of weak dreamers, thus nightmare court is superior. Also previous one would be vivid/10. Let your justice know no mercy but that which I impose. 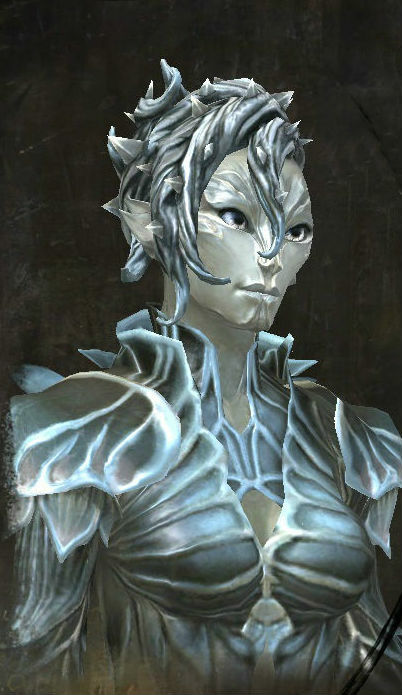 I would rate the sylvari above me 9/10, mostly, cause purple is my favorite color, and I like how his or her or its wickedness shines through the overall appearance, but the "seemingly kind" smile hides it all very well without looking too over-the-top. I don't rate it a 10, cause I believe downrating gives people (and vari's) a chance to expand and grow further, while giving them a 10 might give them the feeling they reached the point where "this is all there is to it", while there are many aspects you might have not even dreamt of to explore and alter, such as gender, personality and mentalhealth. then again, your vari is beautifull just the way it is, and so are you. Posted 7 minutes from now. I'd rate a 8/10, I love the contrasting auttum-looking reds and oranges against his yellow skin and the face is pretty interesting. The clothing however feels like it's too contrasting and sticks out rather then making it pop. I wish there were more screenshots of her, especially from different angles and preferably with her eyes open. I can't really say much about your character but I was always a fan of that armor combo. Sadly the dyes seem monotonous. I give it a 6 as well. I'd give Nauthriel an 8/10! The goldeny-orange colors are so beautiful and striking, and I love it when people use sylvari hair that doesn't resemble human hair. 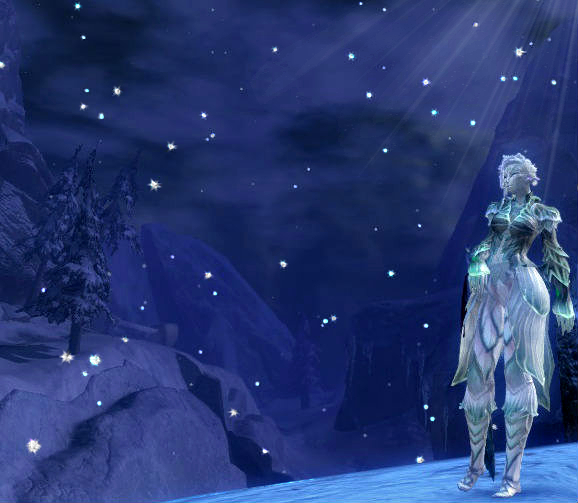 The armor is nice too, particularly in the 3rd screenshot, annnnnd they have a very cute, elegant face. Design inspired by Welsh mountains! 7/10! Her highlights are absolutely gorgeous- the contrast is nice and the offset is very striking. Not overbearingly colorful, either, without being incredibly dull.